CUTE AS A BUTTON! 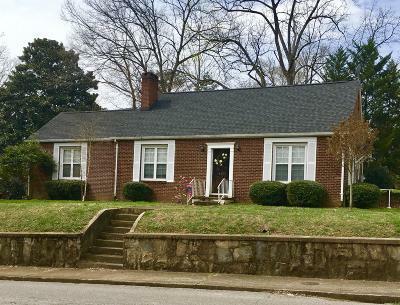 This charming all brick home has wonderful layout and is conveniently located right in town. Special touches throughout the home include large windows that offer tons of natural light, oversized master bedroom and beautiful hardwood floors. Kitchen offers white cabinets and island. Living room boasts fireplace and built in. It's a MUST SEE and will go fast!